Want to become a Tropic Ambassador? Are you looking for a new challenge? Want to earn more money for Christmas. 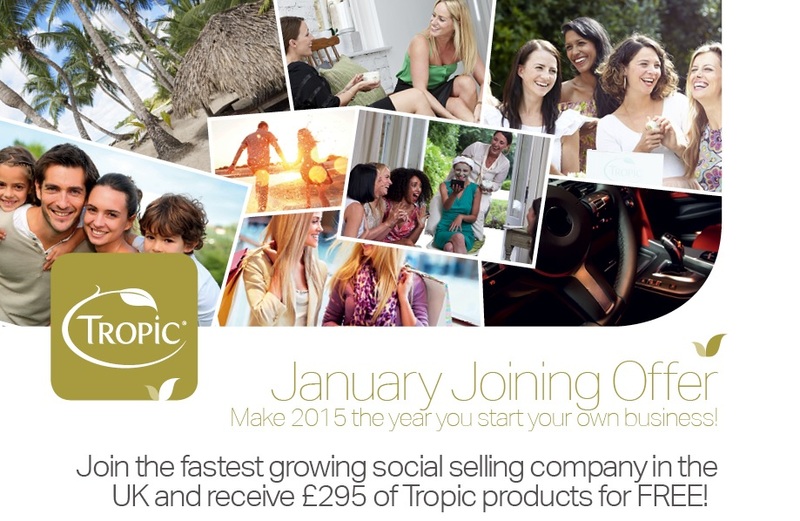 Join Tropic and become an Ambassador! Best selling two months are here! Earn your Christmas money with the fastest growing Social Selling Company owned by Lord Sugar and 2011 Apprentice candidate Susan Ma..
For those struggling with the thought of Pampers/parties, we have a fantastic new way to sell, using technology at its best. Categories: General | Tags: Tropic Ambassador, WAHM, Work from Home | Permalink.